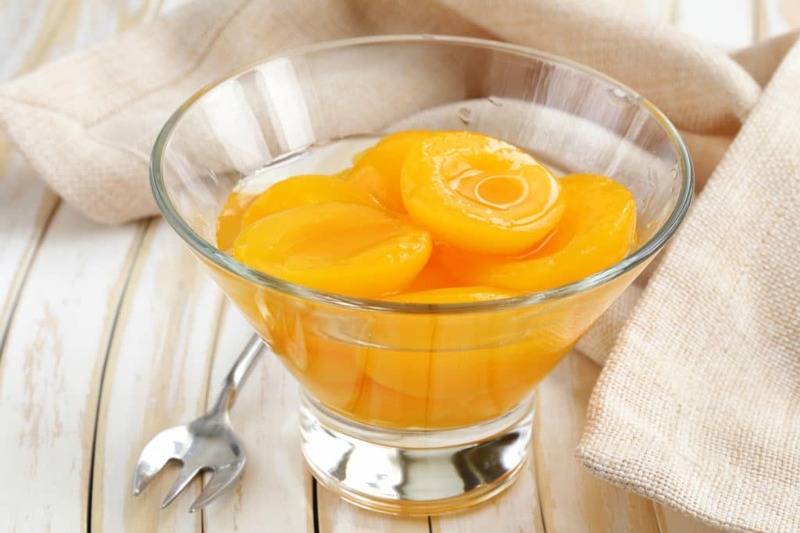 Jagpal Johl is a third-generation Sutter County, California cling peach and prune farmer. Growing up in a house located on the property where he now farms today, it seems Jagpal was meant to be a grower! In addition to farming, Jagpal also owns and operates R & J Irrigation – an irrigation supply farm that provides high efficiency drip irrigation supplies and consultation services to farmers, ranchers and residential consumers. Jagpal is a firm believer in efficient and responsible water usage practices in agriculture. Jagpal and his wife Dr. Sumit Johl, a pediatrician, are both active members of the community. 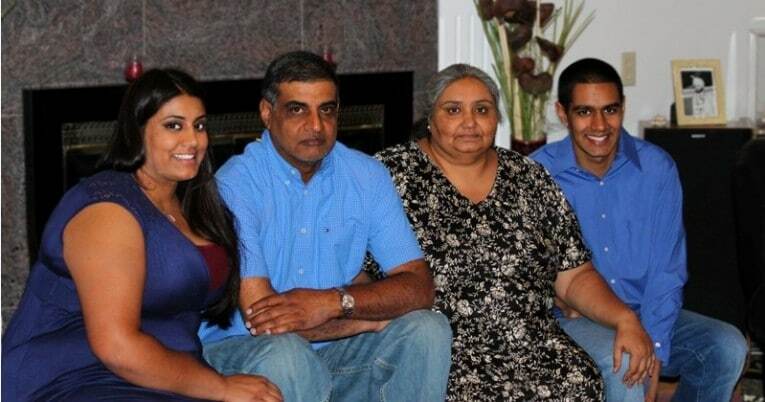 They have two children, Vinny and Jagpal Johl, Jr. (JP) who are both college students. Both children are extremely passionate about agriculture and assist in all operations of the farm. Vinny and JP have been selected as Clinton Global Initiative University Delegates based on their commitments to sustainability. Their daughter, Vinny, is currently pursuing a Master’s in Business Administration at the University of the Pacific, where she served as the Commissioner of Sustainability for the 2010 and 2011 school year. Vinny has also spent the last several summers working for Pacific Coast Producers at Hatamiya and Lomo Receiving facilities. Their son, JP, is currently a third-year college student working towards a bachelor’s degree in Political Science. 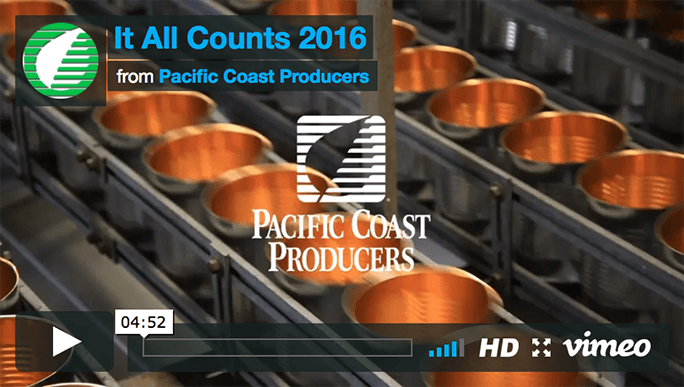 JP has spent the last four summers working as a seasonal field representative for Pacific Coast Producers. The family hopes to continue farming peaches and prunes in Sutter County for many generations to come.